Mark your calendars for November 12-13 and November 19-20 - it&apos;s East Austin Studio Tour time. In its 15th year, this free, self-guided tour - a Big Medium program - invites visitors to discover new artistic talent, see working studios, learn about artists&apos; tools, techniques and inspirations and explore galleries. Artist and graphic designer Judy Paul presents mixed media paintings crafted with acrylic paint, collage, pencil and screen-printing. Rachel K. Bury practices involves playful manipulations of flat material and the intricate balance of sculptural construction. Pump Project Art Complex an East Austin art space that provides working studios and gallery facilities to emerging and established artists. The Historic Victory Grill will house several artists including visual artist, muralist and award winning filmmaker, Bianca Neal and studio artist, muralist and painting instructor local to Austin, Ryan Runcie. Visit Cement Loop, an unconventional space in a conventional building, where more than a dozen local artists will have work featured. Part of the fun of EAST is exploring the neighborhood and local spots in-between the studios and galleries. More than fifteen east Austin restaurants and bars will serve as "Pit Stops" during tour hours, donating up to 20% of their sales during the tour weekends to EAST. 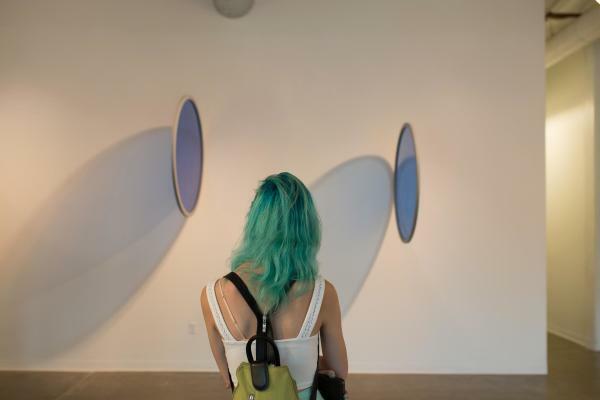 These donations will directly support Austin’s artists and the contemporary arts community by providing vital funds that keep East programming free and accessible to the public. When the tour hours end each evening, keep the party going at several after-hours events including the Book Launch Party and Exhibition Opening at Flatbed Press (November 12, 6-8 p.m.), An Evening of Artful Sound at Dimension Gallery & Church of the Friendly Ghost (November 19, 6-10 p.m.) and Victory Lap: Official East Closing Party at Capitol View Arts (November 20, 7-10 p.m.). 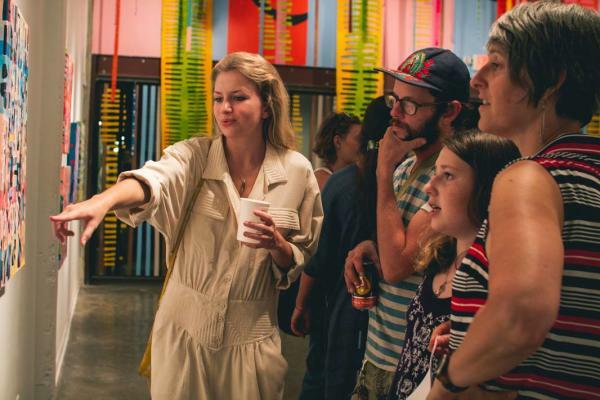 Keep your ears open for West Austin Studio Tour next spring. Typically held in May, this series celebrates West Austin&apos;s extraordinary creative culture and allows you to see art in the workspace in which it&apos;s created.